DOWNLOAD Over 190 Neptunes Drum Samples w/ Free Upload! 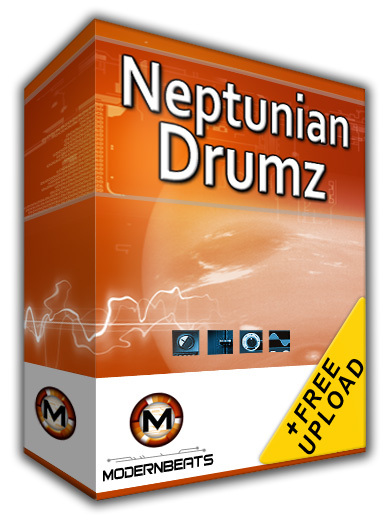 Neptunian Drumz 1 comes packed with 72 pharrell style kicks, 60 neptunes style snares, and 60 nerd style percussion sounds - all with Neptunes / Pharrell Williams flavor. Each of the 6 multi-format presets in volume one contains 12 kicks, 10 snares, and 10 percussion samples resulting in over 190 samples per set! Purchase the whole Neptunian Drumz collection (Volumes 1, 2, & 3) and own all 216 kicks, 180 snares, and 180 percussion sounds & watch your beats blow up!